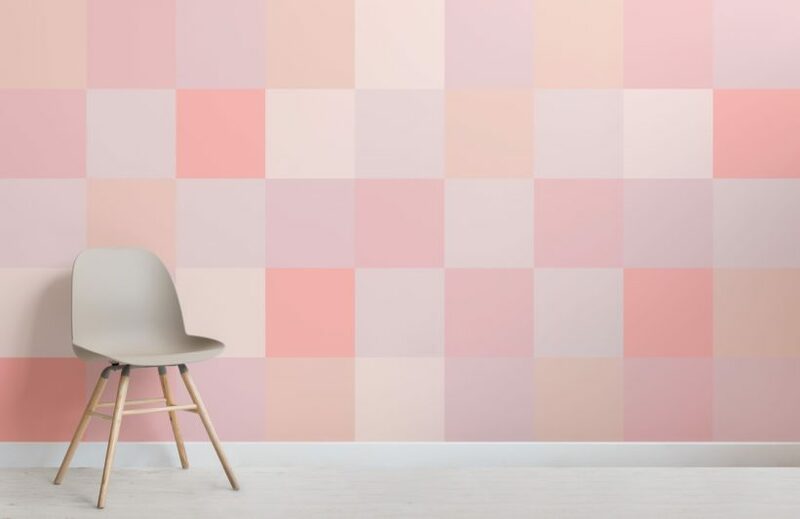 Create a bespoke feature wall that introduces colour into your space with the Large Pink Squares Pixel Style Wallpaper Mural, a bold design that has taken inspiration from the new pixel trend, a contemporary idea that will transform your space in a unique way. 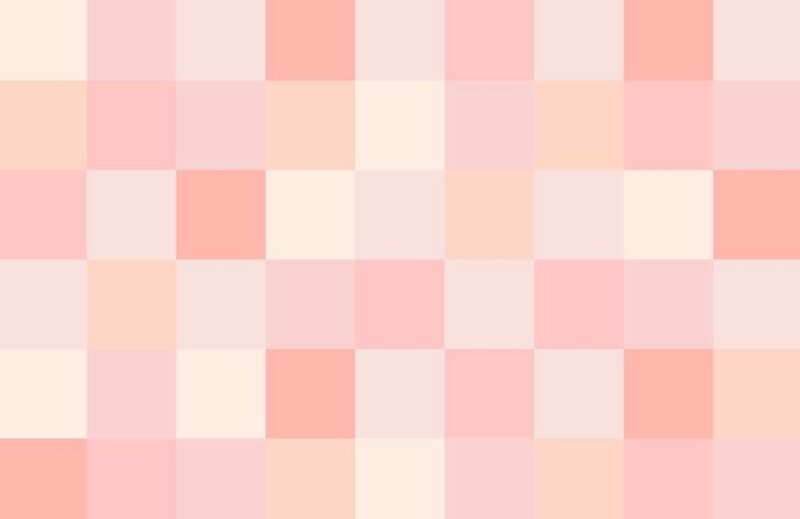 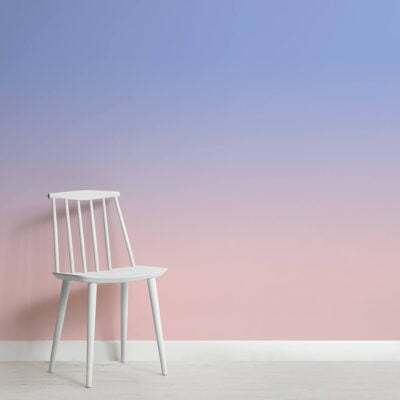 The pixelated square design will add an interesting depth to your wall with the complimenting hues of pink, effortlessly modernising your room. 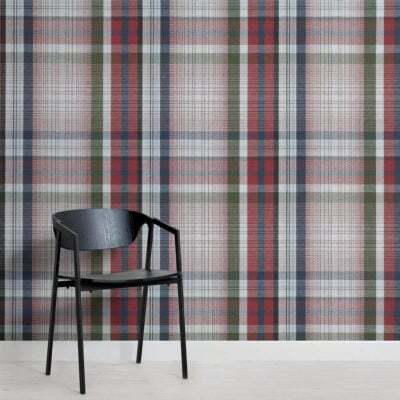 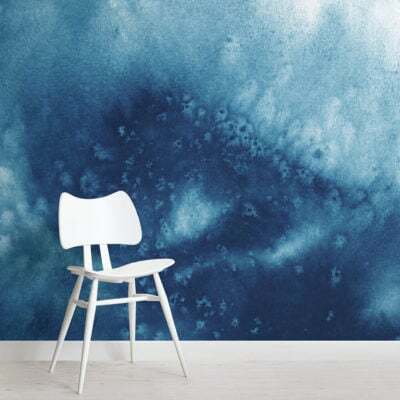 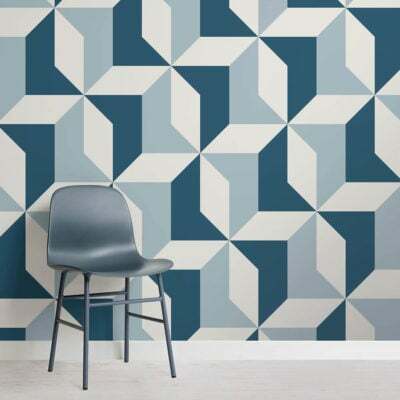 This versatile geometric design is available in various colours, and can be styled in many ways to suit the room you are decorating, whether that’s your living room, bedroom or even kids’ bedroom.